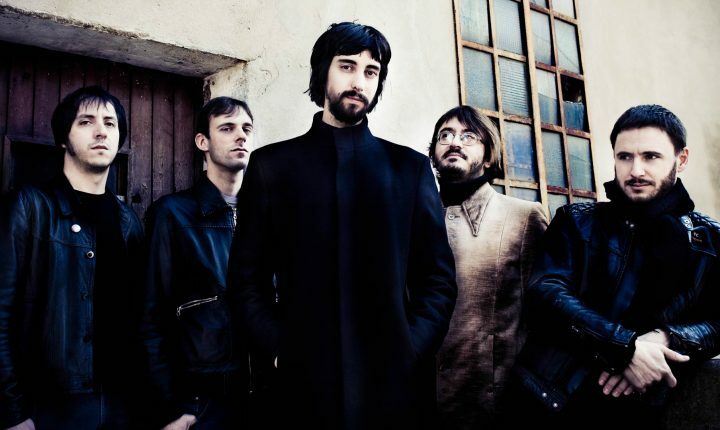 They are surely one of Italy’s most interesting alternative rock bands and playing live is really in their nature. Their style, which is somewhere between Primal Scream and Kasabian, has been tailored to transcend to a higher level once it’s being played live on stage. Their last, double album is called “Our secret ceremony“ and was released this year on A Silent Place.